So after posting my last update I decided to take a couple minutes to see what the current mini-challenges are. I found one that was fairly easy so decided to take part. 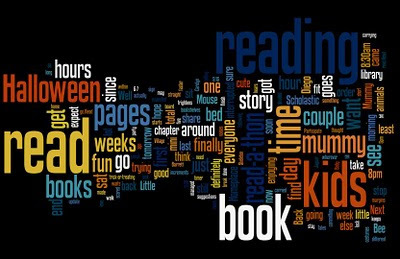 It's a challenge being hosted by Reading Through Life, and the challenge is to create a Wordle of a review or discussion post on your blog. 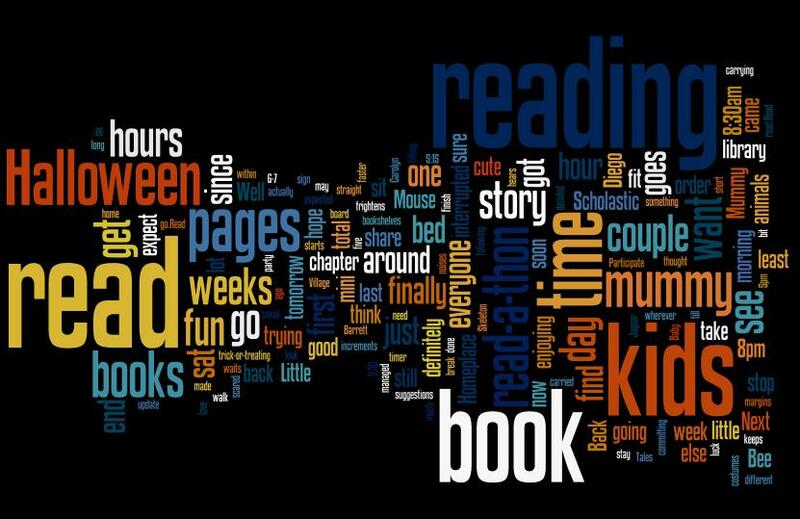 I thought it was pretty cool, and I'm very glad to have found Wordle. I'm sure I'll use it again sometime!